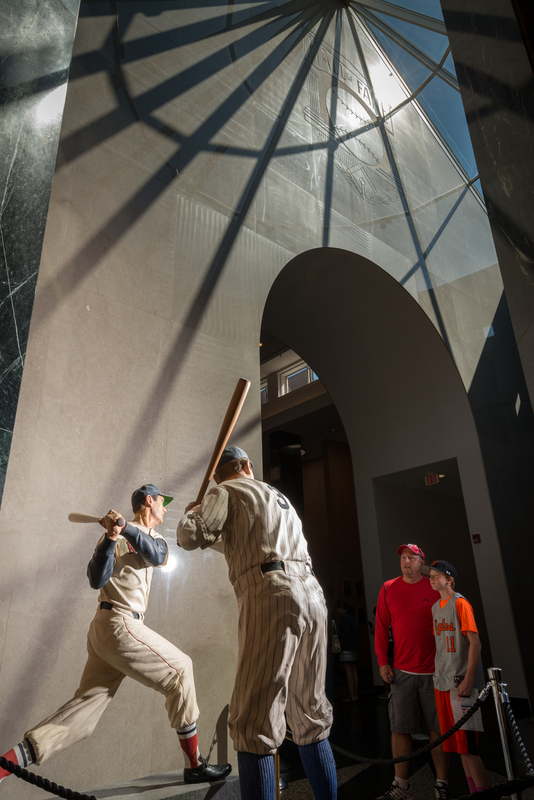 Hours Open daily, year-round: 9 am to 5 pm. 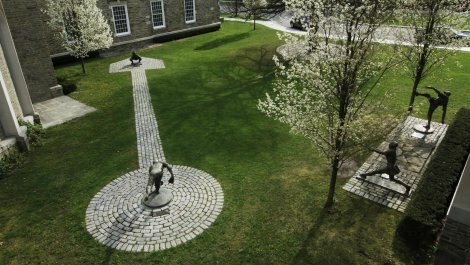 Memorial Day to Labor Day: 9 am to 9 pm. 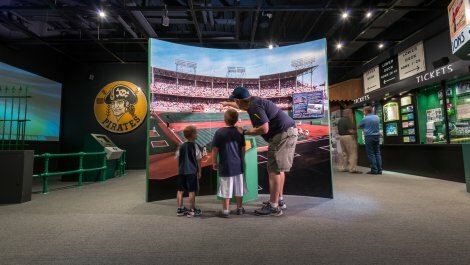 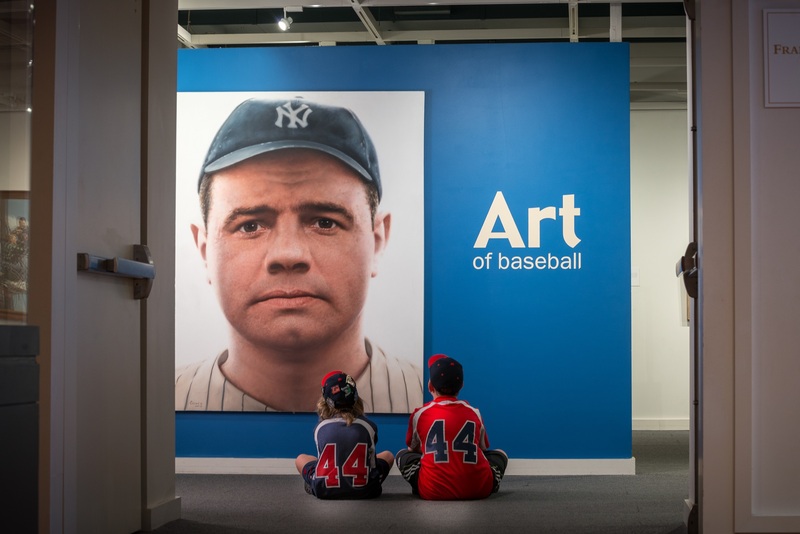 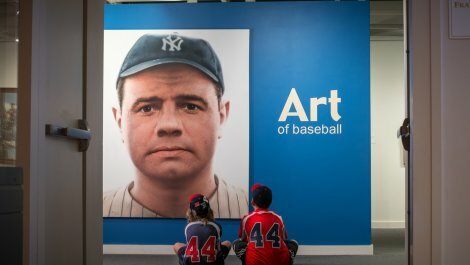 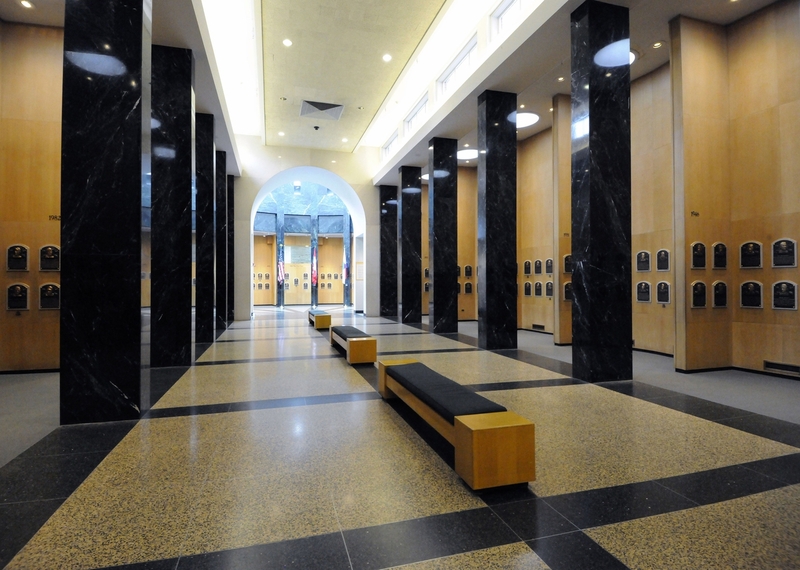 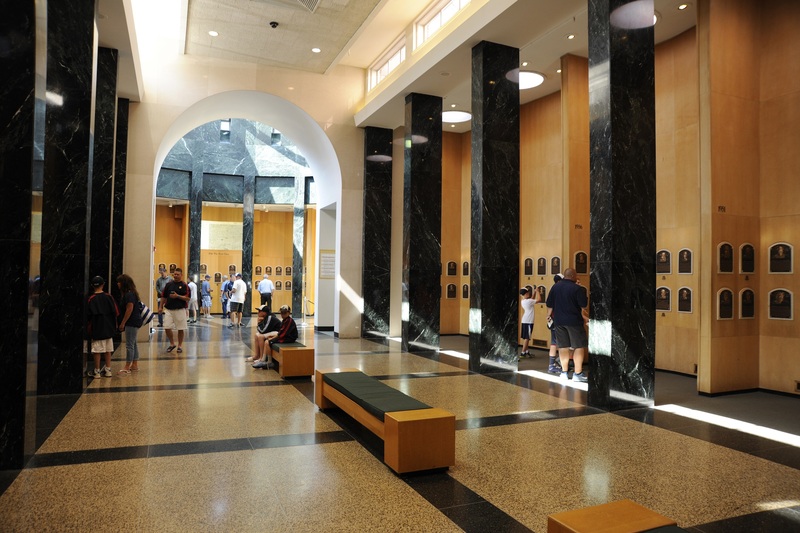 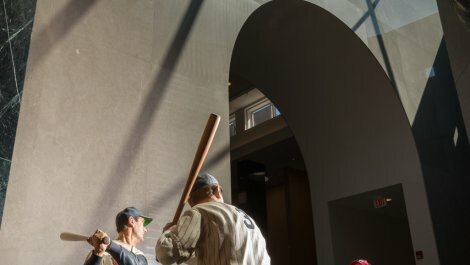 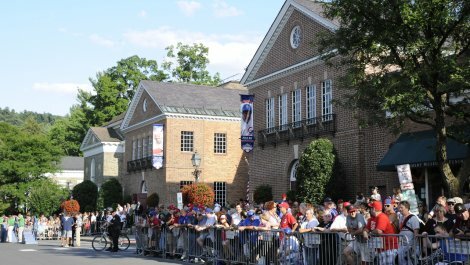 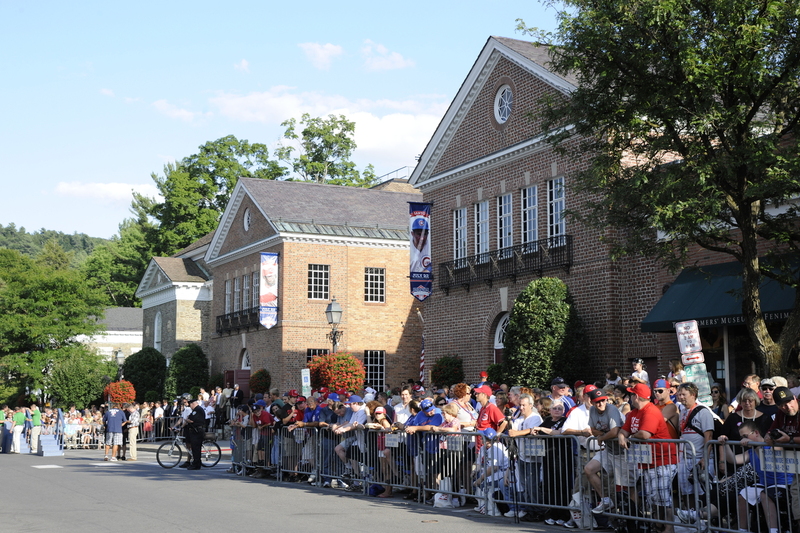 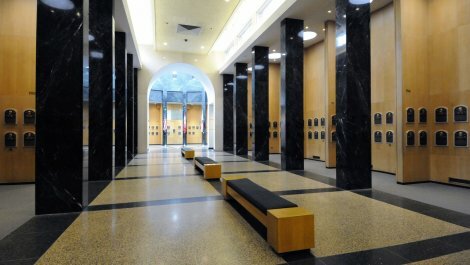 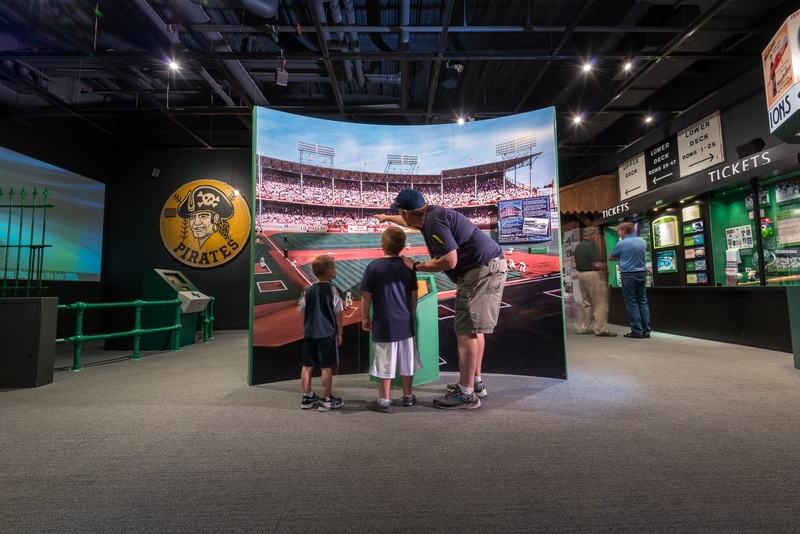 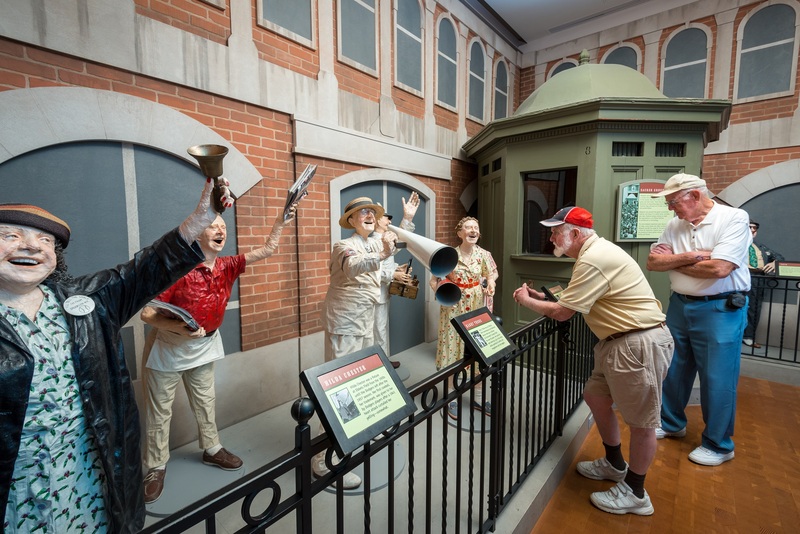 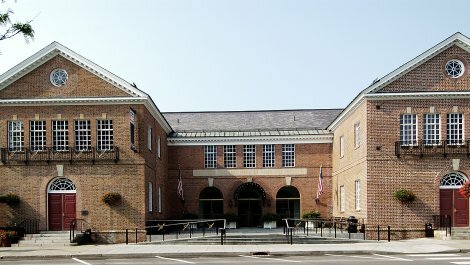 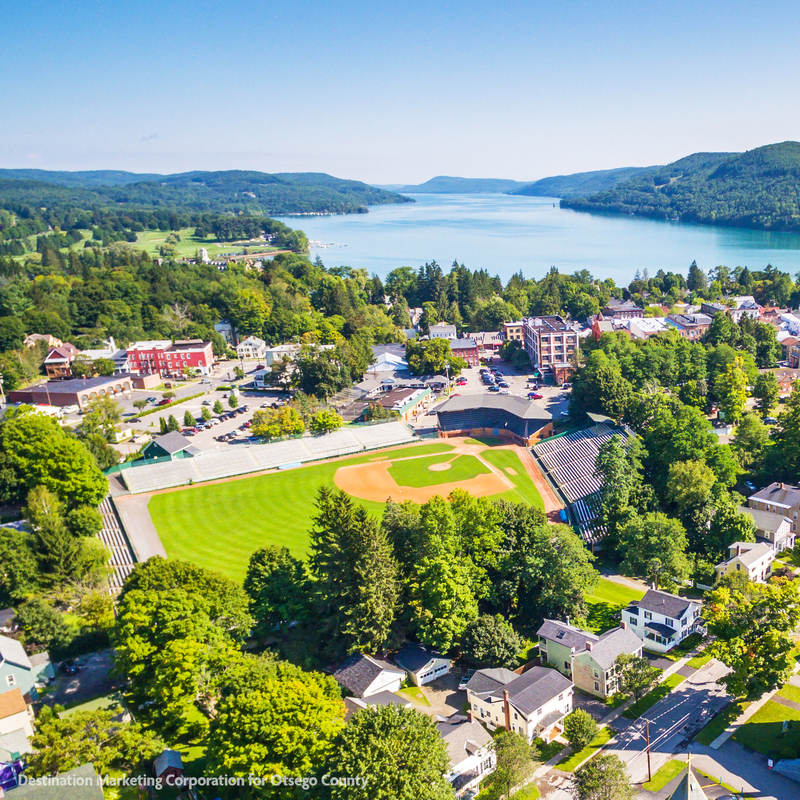 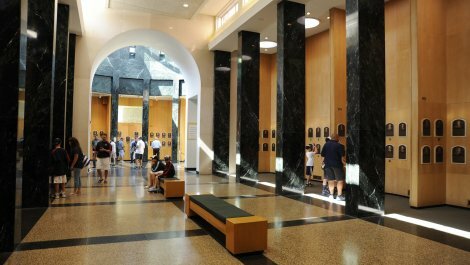 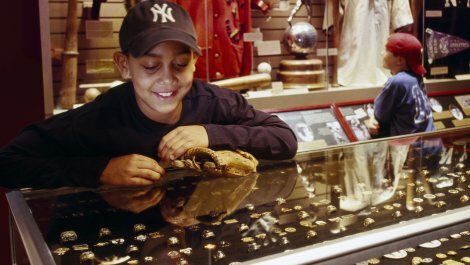 The National Baseball Hall of Fame and Museum in famous Cooperstown features the hallowed Hall of Fame Gallery honoring the game`s greatest players, and countless interactive exhibits and emotional stories bringing baseball`s glorious history to life for fans of all ages. 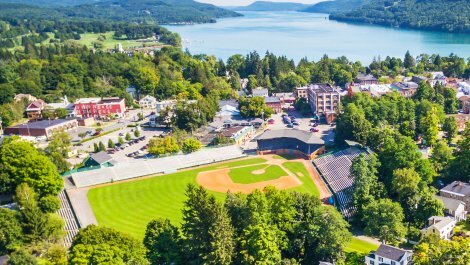 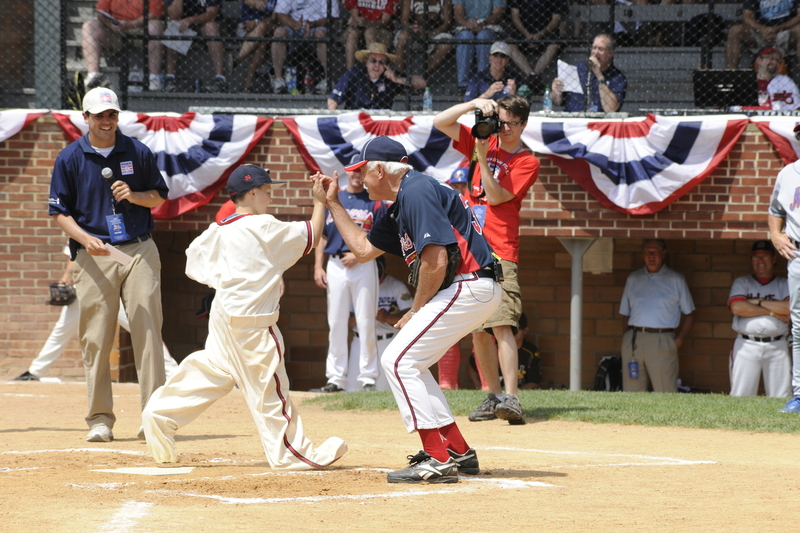 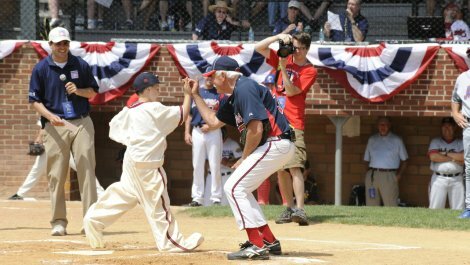 The nearby Doubleday Field has been used for baseball since 1920 on the grounds of what was once Elihu Phinney's farm, where Abner Doubleday is said to have regularly played the game. 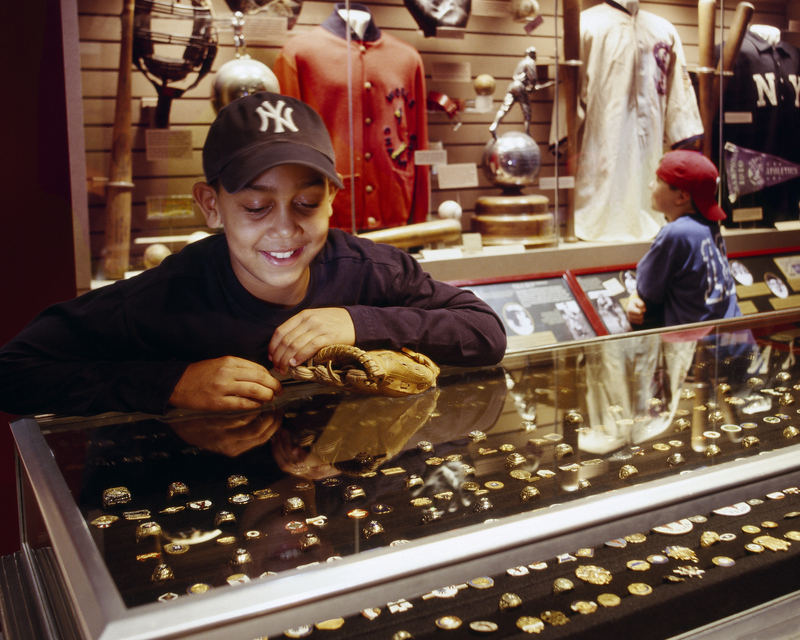 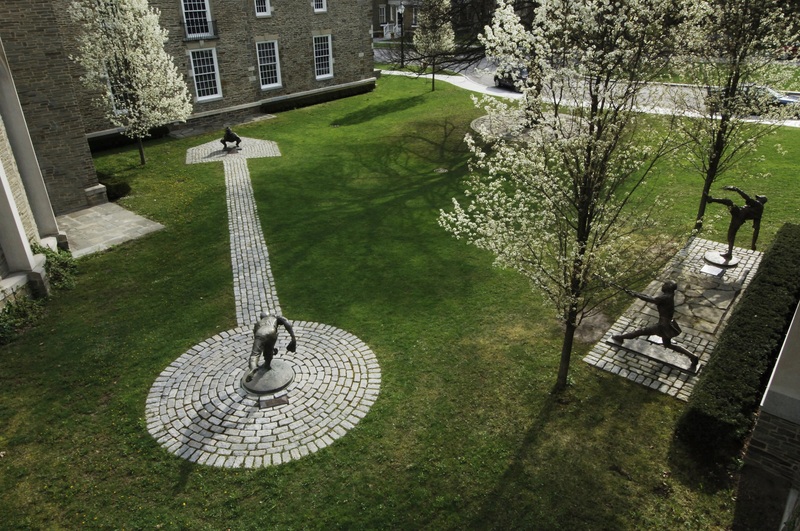 Sites Dates Hours: Open daily, year-round: 9 am to 5 pm. 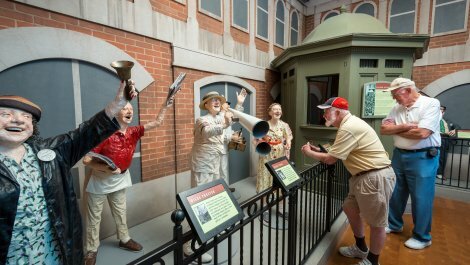 Memorial Day to Labor Day: 9 am to 9 pm.